If you are a Mom, excited to have your kids back to school, check out our Services section for your Self Care! Time to refill the Well with Acupuncture, Chiropractic, Facials, Massage, Naturopathics, maybe even just go to the dentist! We have All the Things right here!!! A Chance to WIN a FREE MASSAGE, more details below!!! 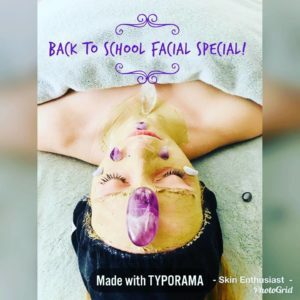 Back to School Facial Special! This Summer I trained for a week with Jean Haner at Multiversity 1440 to learn the art of Energy Clearing with a Pendulum. I am so excited to share this new skill with you, I am offering FREE Clearings with your Massage through 10/5/18. 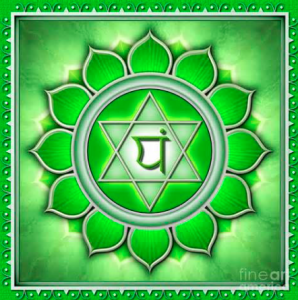 If you feel stuck energy is holding you back or you picked up some energy this Summer that isn’t yours, could be from neighbors, crowds, family, friends, even our loved ones, come get a massage & clearing. One side effect of having Energy Clearing for me has been effortlessly losing some stubborn belly fat that I had been holding onto way too long! 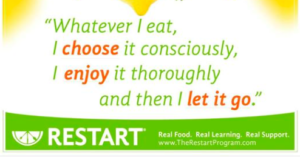 Belly fat can be stuck energy & clearing was easier than pilates! Leave a Comment on our Blog telling us why you really need Back To School Self Care after this Summer for a chance to WIN a FREE MASSAGE!!! 2 kids, 2 years apart! I’m a full time mom, school at home. Back to school means just means earlier mornings! Would love some stress free mommy time! Homeschooling Moms definitely deserve Massage!!! Good Luck!!! I super need a massage! I moved here a few months ago but haven’t enjoyed much because I broke my big toes on day two of moving in. With 3 kids to take care of and now 8 weeks pregnant I am in definite need of a good massage! They say broken toes is worrying about the future! I do Prenatal Massage, too, it’s my specialty so best of luck! Natalie you WON!!! 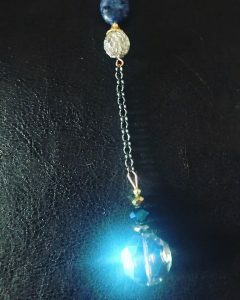 You can schedule online at Kimimi Healing Arts!! !